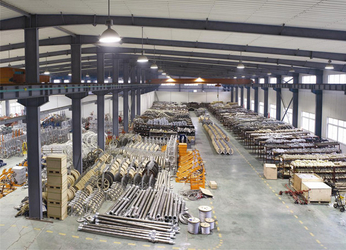 Our production facility comprise of 88 sets of production equipments such as 1.6 meter Vertical Lathe, 1.4 meter horizontal Lathe, Paint Spray House, Anti twisting steel wire rope braiding Machine, Nylon sheave Casting Machine, etc. 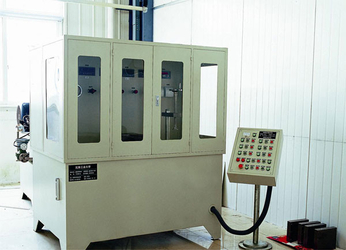 Being a well-organized and experienced manufacturer, we utilize the latest technology and strict quality control system(ISO9001-2008) in our manufacture procedure. 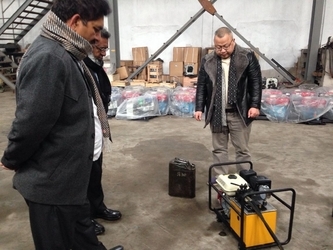 Therefore our products are sold with good reputation in the local market. 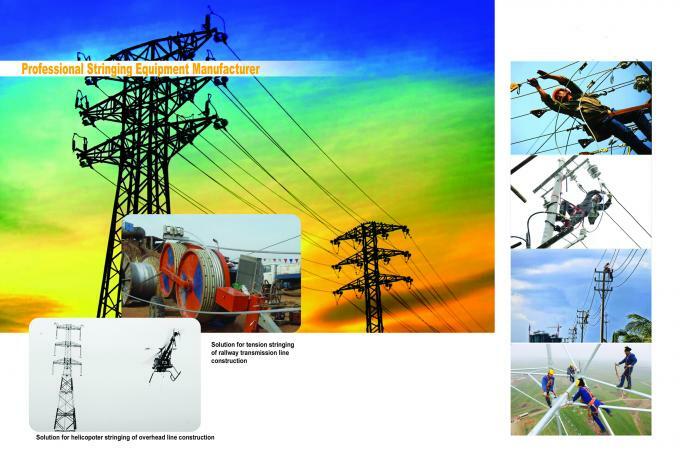 In addition to our regular designs, we also manufacture Power & Telecom Line Construction Tools & Equipments as per customer's special designs - any type and size. Just send us a sample or drawings and we will try our best to meet your need. 1. 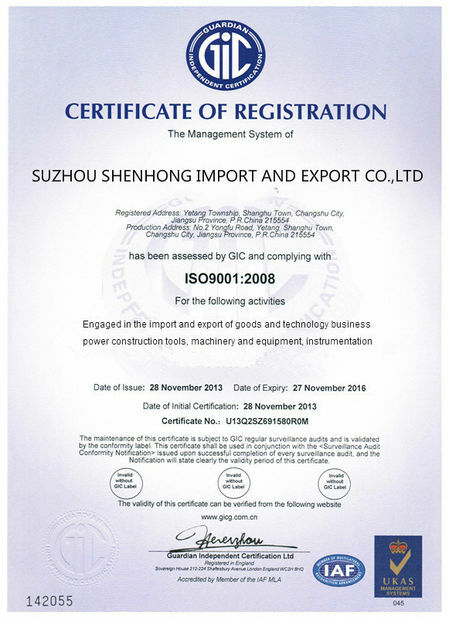 Founded in 2015, SUZHOU SHENHONG ELECTRIC TOOLS IMPORT AND EXPORT CO.,LTD. 2. 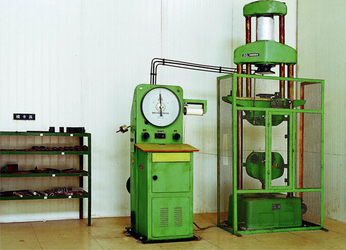 Although we are young company,we have our own factory(Changshu Xinya Machinery Manufacturing Co., Ltd.)which was founded in 1983. 3. We have already sell cabe pulling tools to Pakistan, India, Mexico, Turkey, Peru,Brazil,Vietnam,Thailand,Saudi Arabia,Malaysia,Kenya and etc. "Twelve Five" period the country plans to invest 2.2 trillion electricity than the "Eleventh Five-Year" 1500000000000 upgrade 47%. 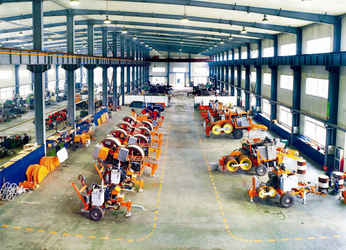 Grid construction will usher in a new round of investment boom, grid construction equipment will further increase demand, companies with industry-east, will usher in opportunity by leaps and bounds! The after-sale service is an important part of our marketing and sales work. The quality of service provided will not only influence the company credit, but also closely relate to the safely running of the equipment. 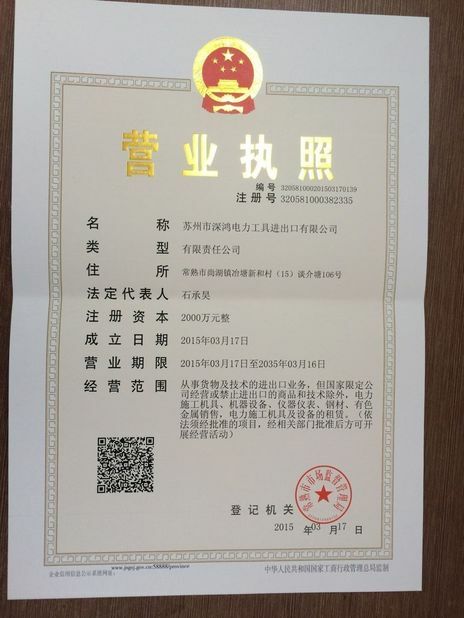 In order to maintain the good reputation of BOYU, we will strictly observe relevant national regulations about Product-Quality Law and provide high quality products with the principle of hospitable reception, enthusiastic service, quick response and prompt resolution. We will conscientiously implement the after-sale service work in full-scale, and make commitment to our clients. 6. The handling of consumer complaints letters and visits and telephone advice, answer consumer advice. 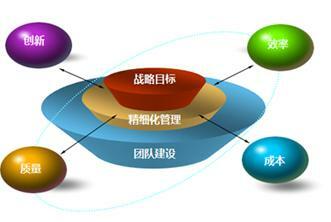 While a variety of ways to collect consumer opinions on the quality of products, and timely improvements under the circumstances. 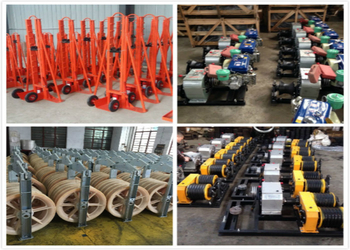 Factory sales directly, we are dedicated to provide you with high quality products, excellent service and competitive price. We sincerely hope to establish a long-term relations cooperation with you. 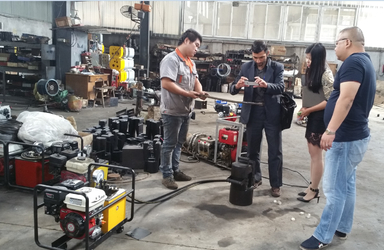 We have professional technical production team , sales team and after-sales service team , to provide you with high quality products and perfect service. 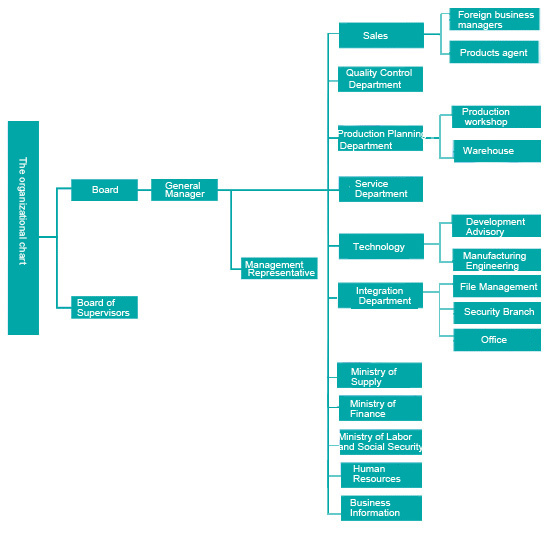 People-oriented, strengthen personnel training and team building, to create outstanding team competitive!